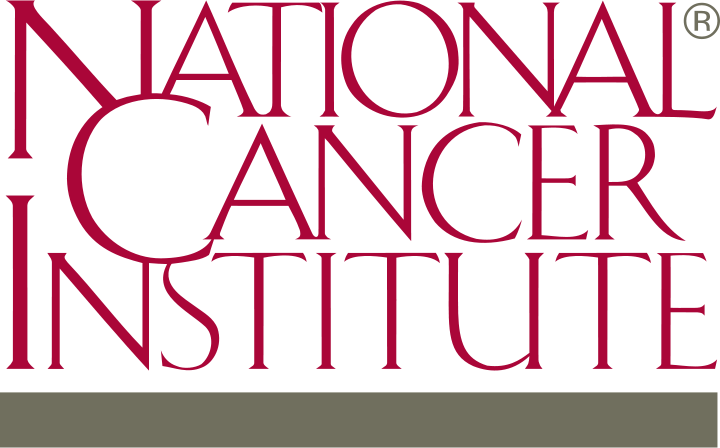 Akrotome CEO accepts invitation to be a reviewer for NCI Bridge Award applications. 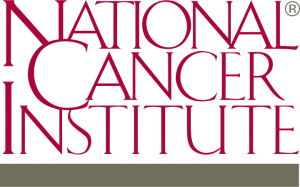 Dr. Brian Straight, President and CEO of Akrotome, has accepted an invitation to be a reviewer for the National Cancer Institute’s Bridge Award Program, which seeks to provide funding for promising small businesses that have successfully completed their Phase I and Phase II contracts, and are in the advanced development stage of their technology leading up to commercialization. Dr. Straight will be participating in the review meeting on November 15th, 2018.